Right on campus, with the hours you need, and the high-quality programs your child deserves. We're located on campus at Farallone View Elementary School, El Granada Elementary School and Hatch Elementary School. Our close relationship with Cabrillo Unified School District (CUSD) teachers and administration, the transition from the school day to the after school day at CCP is a seamless one. Our program hours are 7:00 a.m. - 6:00 p.m. from Monday-Friday, accommodating the schedules of working families. We also offer flexibility with hourly options. All of our programs are designed to be developmentally appropriate for each age group and CCP follows a play-based, emergent philosophy at all of our centers. We abide by the rigorous standards set by the California Department of Education by utilizing the Desired Results for Children and Family program at all of our centers. Desired Results for Children and Families documents the progress made by children and families in achieving desired results and provide us with information to continuously improve our programs. Along with the Desired Results, we utilize various other tools including parent feedback and best practices learned from continuing education to keep the quality of our space and program high. 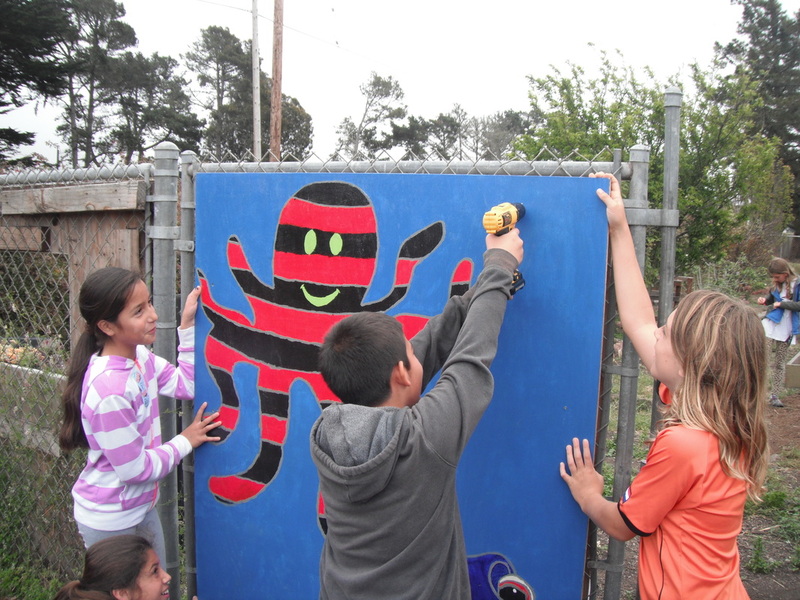 Located on the campus of Farallone View Elementary and tucked in front of Montara Mountain, our students at CCP Montara often go on hikes, trips to the beach, garden, and have cooking projects. 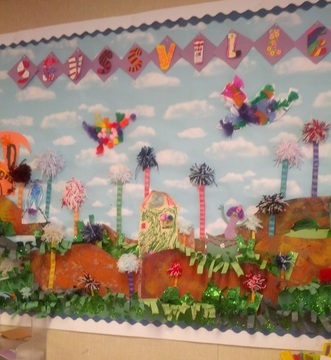 Art is also a big focus for the school-age program at Montara. With a preschool on site, students can also be seen mentoring the little ones - cooking for them or reading to a preschooler is not uncommon. More about the program and center leadership here. ​Enrollment packet here. Located on the campus of El Granada Elementary, sharing space with our morning El Granada Pre-K program, students explore cooking, crafts, art, and make regular visits to the pier. More about the program and center leadership here. ​Enrollment packet here. Located on the campus of Hatch Elementary, our CCP students work on cooking projects, murals, carpentry (for the older students), and share a garden with The HEAL Project, too. Because of its location, students also get to take advantage of our collaborations with the Boys & Girls Club of the Coastside, trips to Main St, and walks to Poplar Beach. More about the program and center leadership here. ​Enrollment packet here.